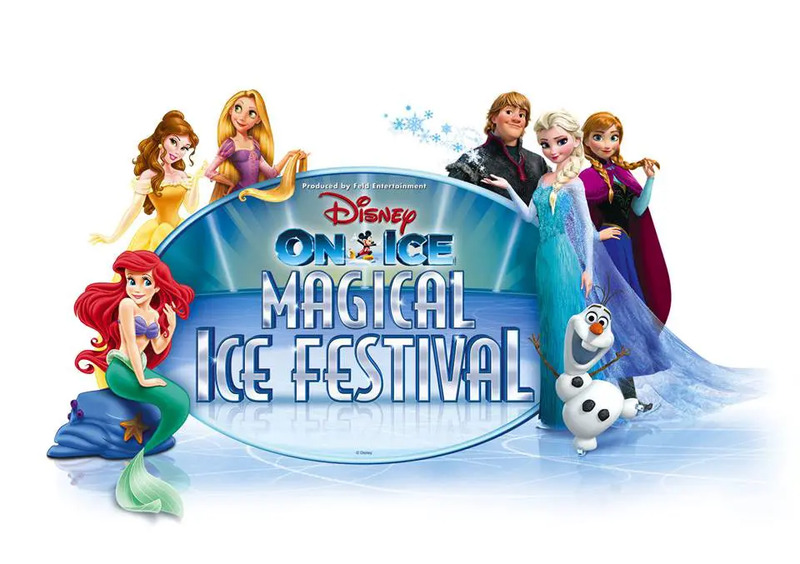 Brisbane Kids, get excited as Feld Entertainment brings Disney On Ice celebrates Mickey and Friends to Brisbane in time for the Winter school holidays 2019! Join your favourite Disney characters as they stop off in Brisbane to bring you Disney on Ice’s new production, Disney On Ice celebrates Mickey and Friends, celebrating 90 years of Mickey Mouse. 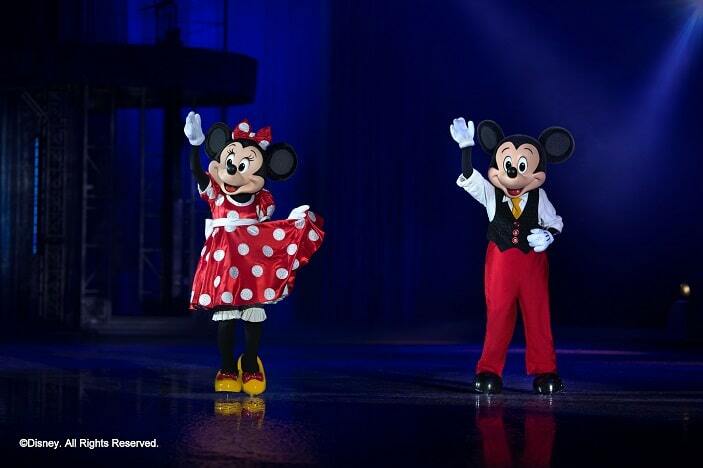 This wonderful live musical is performed entirely on ice and will be hosted by the one and only Mickey Mouse. Mickey will be joined by all his friends including Minnie Mouse, Donald Duck, Goofy and an ensemble of Disney Princesses. For the first time ever in Brisbane, Moana and Maui will make an appearance on the ice plus there will also be appearances by the cast of Toy Story, Finding Dory and Inside Out. 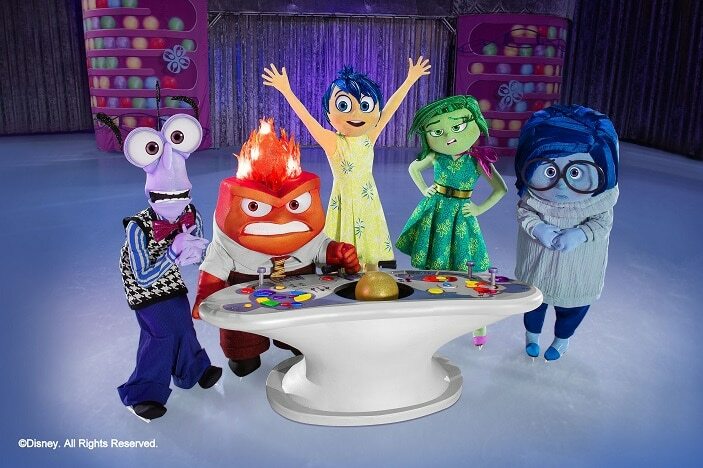 Of course, all these amazing Disney characters will be performing on ice to some of the best songs from the all-time great Disney movies so everyone can sing along. The magic and standard of any Disney performance is undeniable! 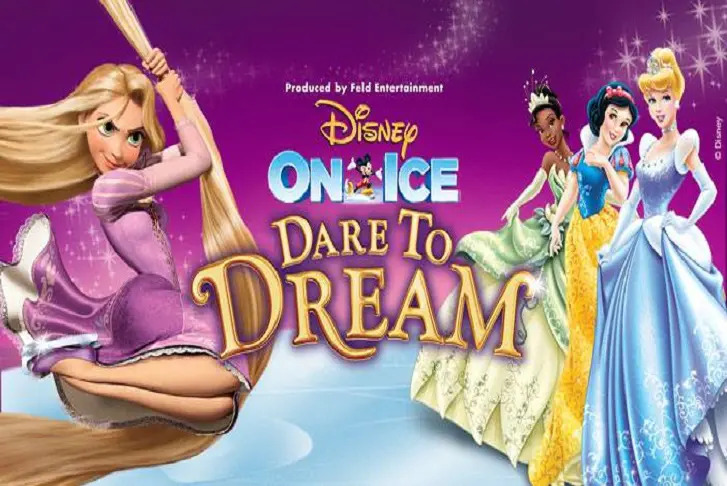 For some Brisbane families, Disney On Ice has become an annual family tradition, heading along to the Brisbane Entertainment Centre each year to see different Disney characters brought to life before their eyes in a dreamlike musical. 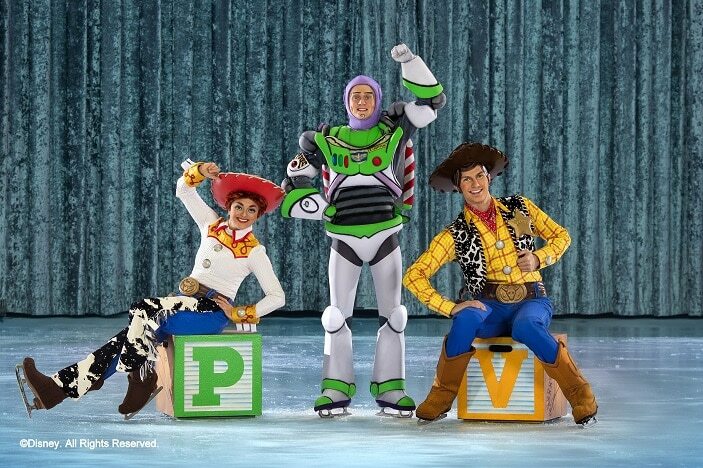 Those who have never taken their Brisbane Kids along, or experienced Disney On Ice themselves, are missing out on a magical, unforgettable family outing! 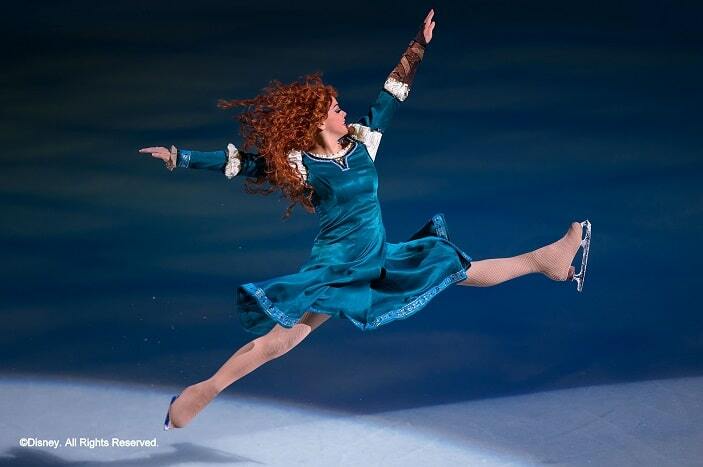 This fantastic show will feature amazing storytelling, beautiful music, spectacular ice skating, stunning costumes and special effects in a show that is sure to entertain and delight Disney fans of all ages and is guaranteed to leave the whole family with memories that will last a lifetime. 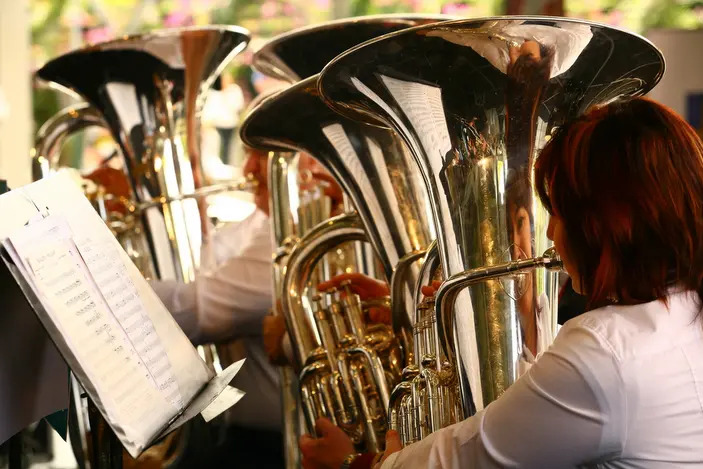 All shows will be performed at the Brisbane Entertainment Centre, Melaleuca Dr, Boondall. Please note: a service and handling fee applies to all bookings. *Market pricing applies on all tickets and are subject to change without notice. Ticket price includes GST and booking/inside Fee. Additional transaction fees may apply. *Additional discounts apply on select performances. Tickets are on sale Tuesday 19 March 2019! 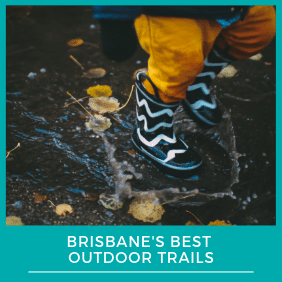 For a list of shows and concerts now showing or coming soon to Brisbane that your Brisbane Kids will absolutely love, take a look at the Brisbane Kids Upcoming Shows page or sign up to the Brisbane Kids Weekly Newsletter. i think we would all love to go and see this.